REDUCED AND PRICED TO SELL with one of the best price per square-foot listings in the community! This 2/2.5 townhome has been completely renovated and is ready for a new owner. Enjoy making meals in the beautifully designed kitchen with granite countertops, custom cabinets, backsplash, and matching appliances. Host formal nights in the dining room, or just relax in the spacious living room that breaths in natural light from large sliding glass doors which leads to an enclosed patio with water views. The second floor boasts 2 bedrooms, 2 full bathrooms, and a bonus room that can be used as an office or living quarters. 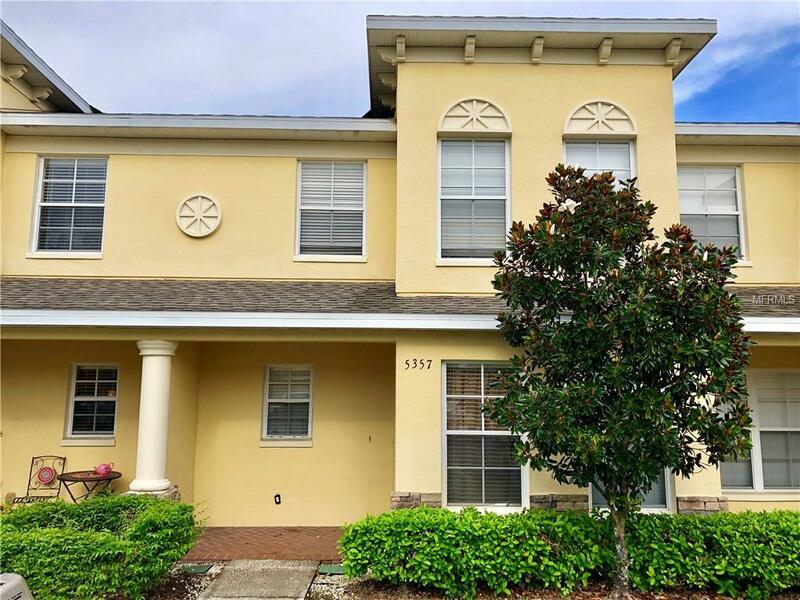 This townhome has a lot to offer from its crown molding, down to its brand new flooring. GRAB THIS GREAT INVESTMENT WHILE IT LASTS! Additional Lease Restrictions Please Verify All Leasing Restrictions With The Condo Association. Pet Restrictions Please Verify All Pet Restrictions With The Condo Association. Listing provided courtesy of Cameron Realty Group Llc.